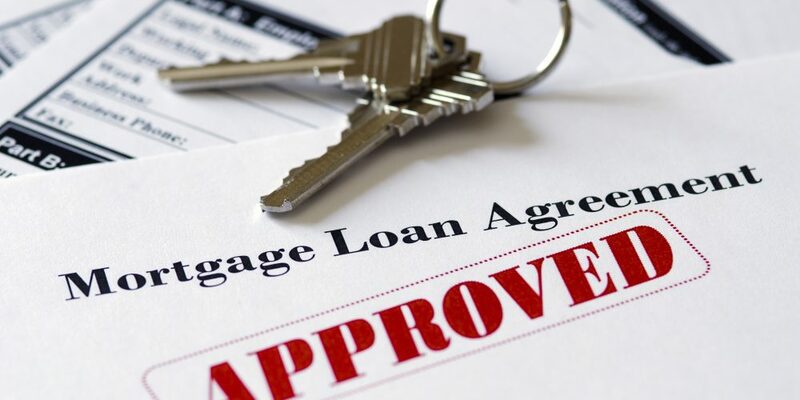 If you are thinking of buying and need to borrow to finance your purchase it is advisable to be aware of the tightening of lending criteria by all major lenders over the past 2 or 3 years, fueled in part by government initiatives and more recently, by the royal commission into the financial sector. 2 major changes are likely to impact the amount you are able to borrow, the first being the increased living expenses benchmark used by the banks, whether or not your actual expenditure is at that level; and secondly, the scaling back of assessable income to 80% where it used to be 100%. These factors can have the combined effect of reducing borrowing capacity by at least $100,000 compared to 3 years ago. Minor changes and increased scrutiny of financials can often push approval times out to well past expected time frames so it pays to be aware of this and allow plenty of time in your contract for finance approval and provide everything the lender asks for in a concise and timely fashion. If we can help you at all with any borrowing queries, please contact our office and we can direct you to some expert brokers.